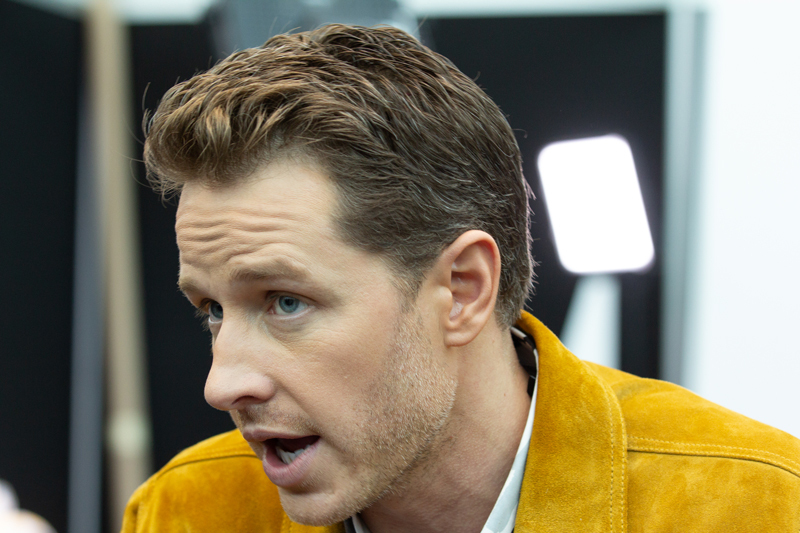 Catching up with leadings co-stars Josh Dallas (Ben Stone) and Melissa Roxburgh (Michaela Stone), left us even more baffled by the powers and Shadow-figure murders on last week's episode of Manifest. 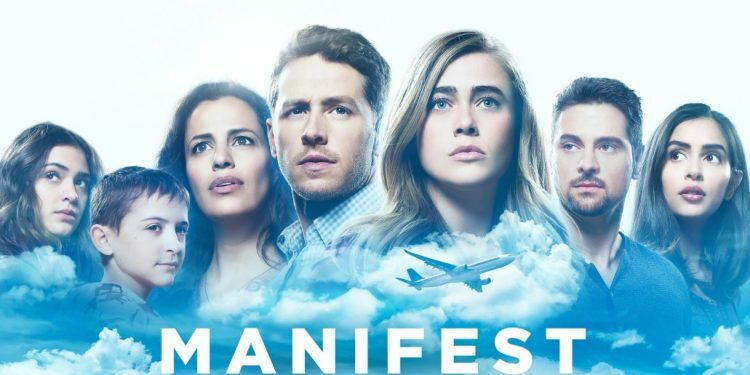 Manifest takes it's supernatural elements from Lost and The 4400 to build a story around 190+ passengers who disappeared on a flight in 2013 finally reaching their destination 5 years later un-aged and with new found abilities. 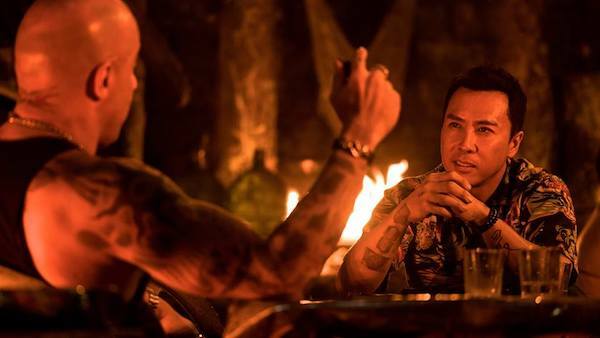 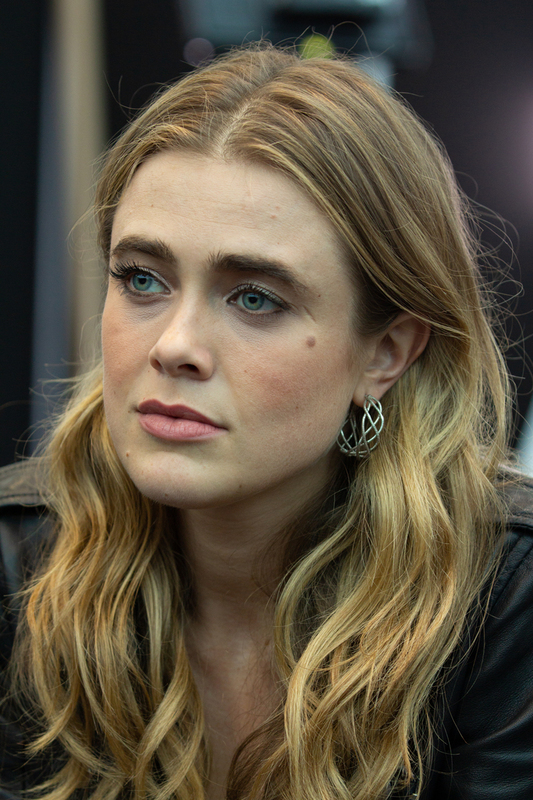 The Stone siblings were amongst the passengers who returned to a new life, and we got to sit down with the actors who portray them on screen to possibly get answers to what the hell is going on with this show. Cause it's a lot! 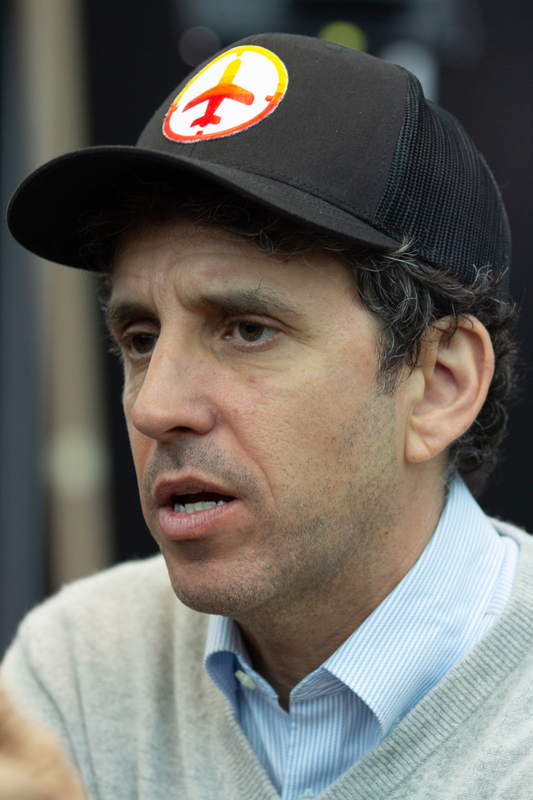 We also got to chat with the Executive Producer, Jeff Rake.